Paper Scheme Helps the student to know which chapter is more important for long questions, Short questions and for the MCQ’S. So today I Am going to upload 1st-year Physics Pairing Scheme 2018 For Punjab Board. So our readers and student of 1st-year can prepare their exams more correctly. 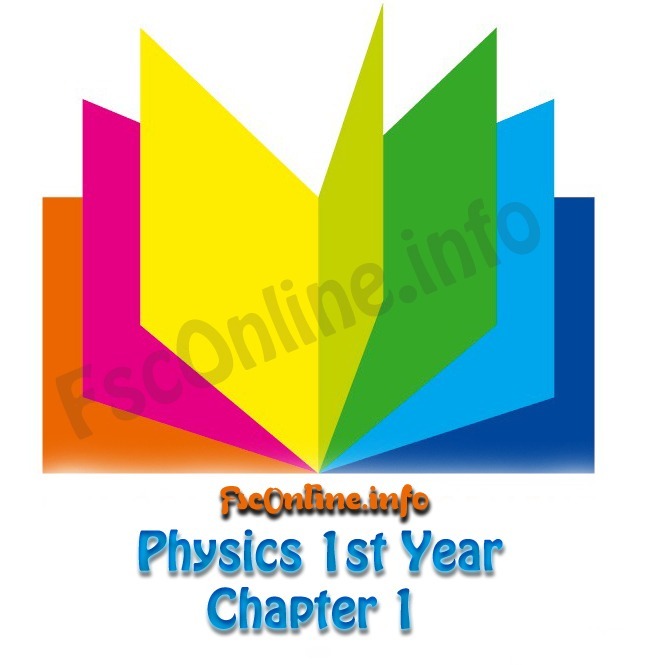 As we know 1st-year Paper is coming so I have uploaded Physics 1st year Guess paper Also for Our readers and students check Latest Jazz Internet Packages from Our Sister Site. Sir please tell me how much paper come from exercise and from the chapter. Ap bata do k questions sy related konsa hai? Is it is according to the punjab board salybus or not and it is experiencable or not? Scheme ma unhon na kon sa koi chapter nahi rakha ha jb sari book hi ha scheme ma to faida kiya scheme ko follow krnay ka!!! Please tell me….. kis chapter se theory aye gi aur kis se numerical? Ye kabhi confirm nahi hota. Dono chap k numericals aur theory dono perpare keni hoti hai. Lekin itna confirm hota hai k ye do chapters hi ikattha aaein gy. 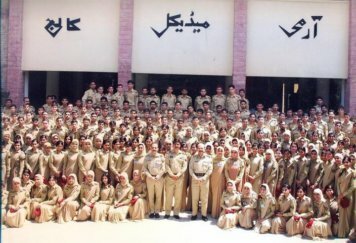 Oa I.com kay student b student hotay hy bus Fsc ke paper scheme QQQQQQQQQQQQQQQQQQQQQQQQQQQQQQQQQQQQQQQQQQQQQQQ?